Centrally Located, Great Value for Money accommodation with Large spacious rooms. 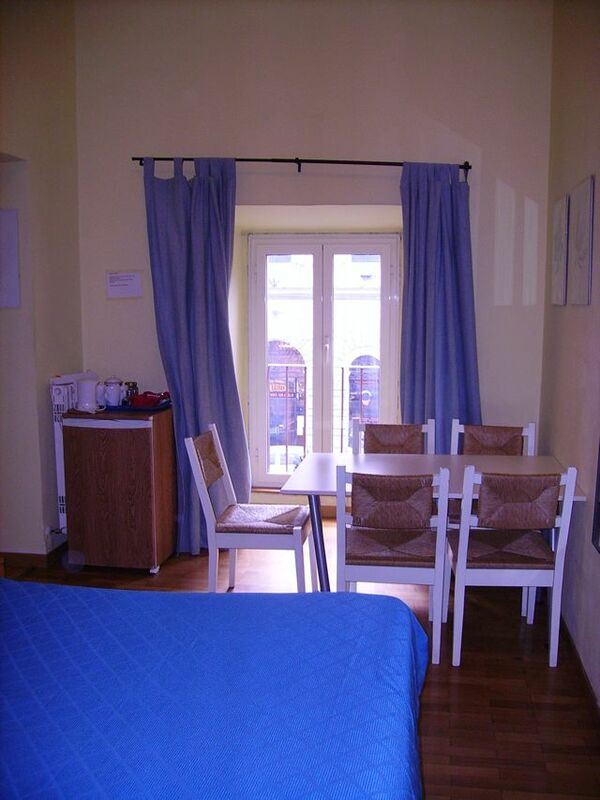 Centrally located: a short walk to the Colosseum , near to shops, restaurants and cafes. Our Guesthouse has large rooms to offer, with ensuite bathrooms and many services. You will be able to reach all the major tourist attractions fro Snow white. Large, spacious rooms, great for families or two couples traveling together. Rooms are a fantastic size. Rooms have high ceilings, spacious with lots of natural light. We offer free internet and main sitting area aside from rooms. 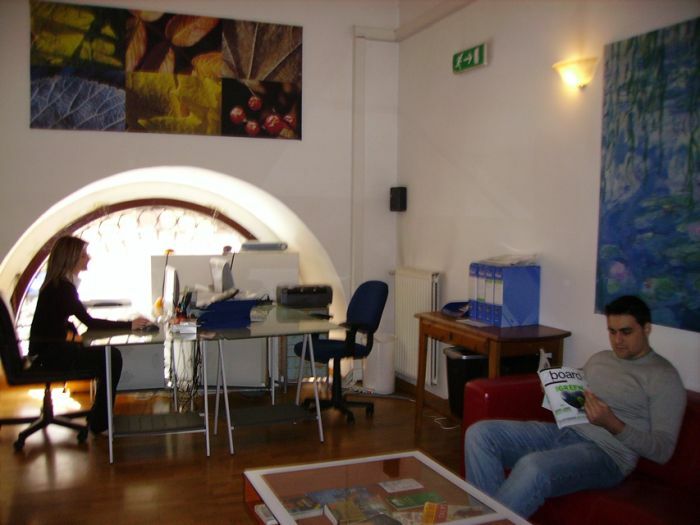 Property is in the centre of Rome, near supermarkets, restaurants and cafes. Lively neighborhood with all you would expect to find in your local city centre neighborhood. Payment must be made IN CASH ON ARRIVAL. Cancellation or modification are appreciated within 15 days of the arrival date. 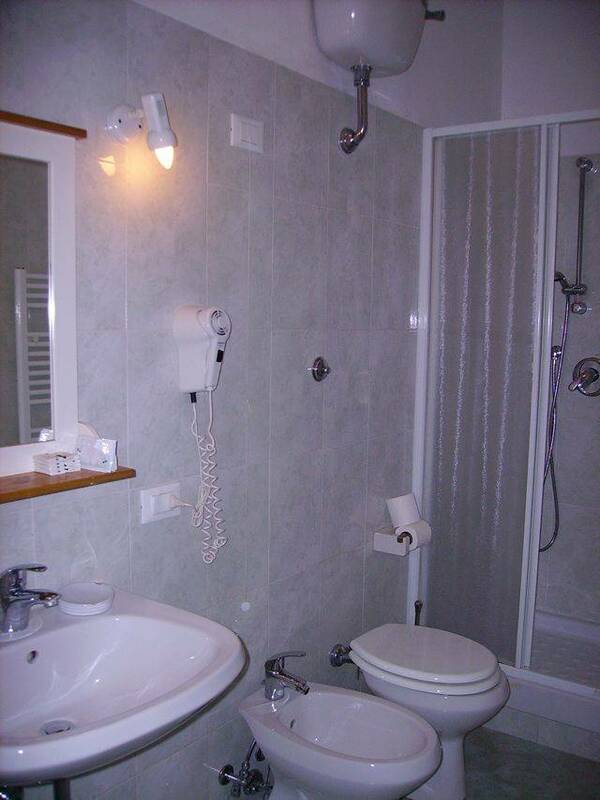 Located 10 minute walk from the Colosseum and Termini Train Station. Tram, Metro line a, bus. We are centrally located, this means we have all transport right outside the front door.